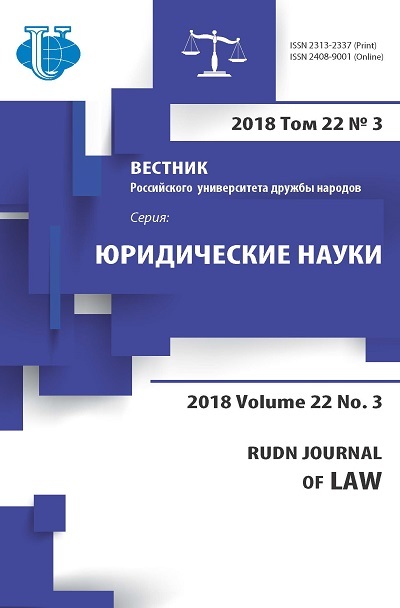 The article examines the legal regulation of economic relations in the modern period, requiring accounting world integration processes as a result of economic globalization. 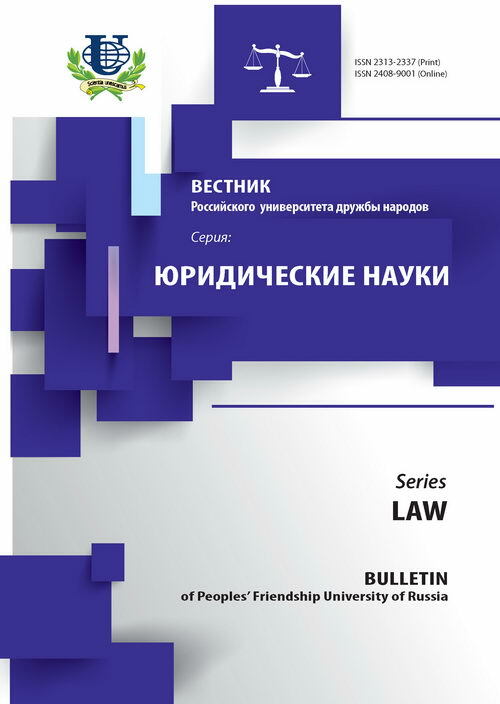 developed on the basis of international legal norms of international regulators-principles, making transparent and uniform requirements for the legal regulation of relations in the sphere of national economies in different countries. international law, international rules, principles, globalization, global financial space, unification of the law, integration, function of the state.